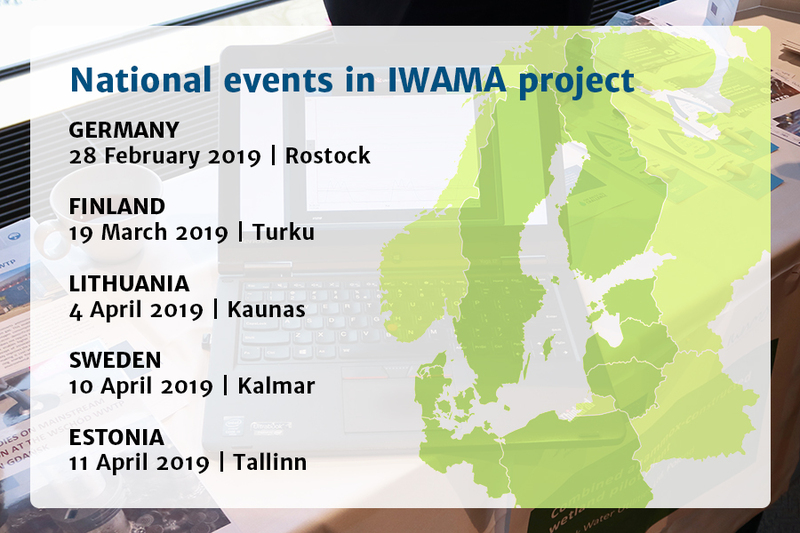 Altogether five national dissemination events are planned in the scope of IWAMA to promote further locally the project results and outputs. All events will be organized in the local languages and supported with IWAMA outputs translated to the corresponding languages. The page is constantly updated whenever new information appears, check for news!